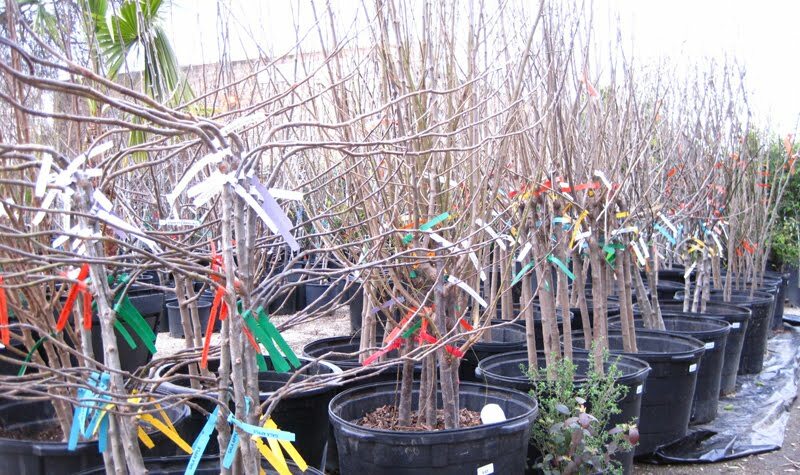 Bare root fruit trees just in time for spring. Just arrived. Save on fruit trees by going bare root. Some of the varieties available are 6-in-1 combination apple, 4-in-1 & 3-in-1 combo plum, 4-in-1 combo cherry (no pollinator needed), and semi-dwarf 4-in-1 Asian pear. Save space in your yard and get great variety with these multi-variety fruit trees.